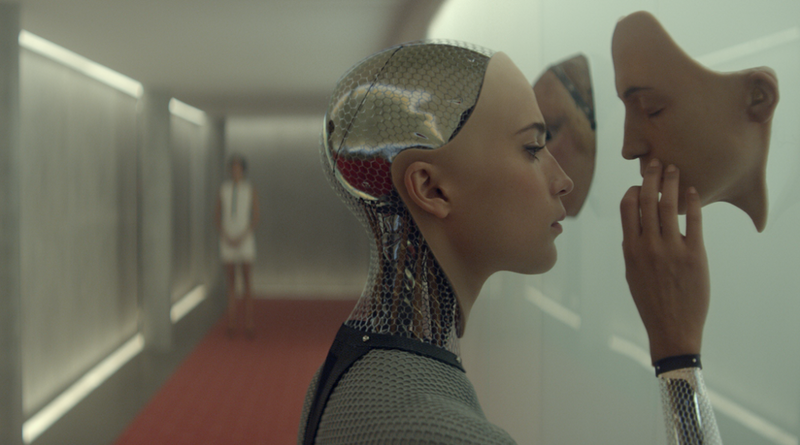 This introductory overview of artificial intelligence acts as a layman's guide what AI is, and what it is made up of. By Precy Kwan, Grakn Labs. Now, I assume you already trust that I’m quoting from an authoritative source, but in case there’s any doubt (or if your memory needs jogging), Norvig and Russell are AI heavyweights. Dr Norvig is currently Director of Research at Google, and Dr Russell is a Professor of Computer Science at UC Berkeley. They literally wrote the textbook on artificial intelligence used in more than 1100 universities in the world. What intelligent systems need to possess. In the world of bubbly alcoholic drinks, Champagne is a type of sparkling wine but it is also a region that spans across several departments in France. You only have to look at the number of disambiguation pages on Wikipedia to realise how many items share the same name but represent totally different concepts, which is something that a human can recognise naturally, but needs to be made explicit to a machine. As another example, consider “face” — this could be, among other things, a clock face, a person’s face, the side of a cliff, a magazine, an album or the verb representing the direction something is pointing. Just as behind every winning trivia/pub quiz team lies a knowledge base composed of multiple human brains, there is an synthetic knowledge base behind an intelligent system. It allows the storage of complex information, answers queries and infers new facts from existing data. 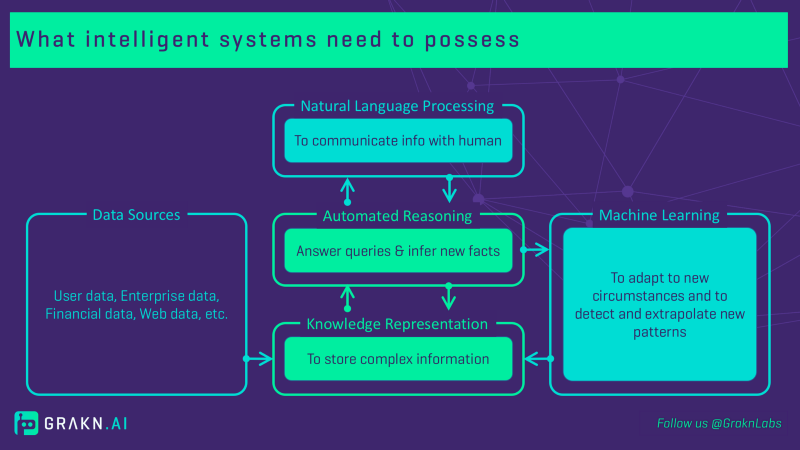 It doesn’t mean that you don’t need NLP and ML capabilities to effectively communicate and to ingest new information, — these are crucial elements of any intelligent system. However, an intelligent storage layer where knowledge can be stored and retrieved efficiently and systematically, is also fundamental. Here at GRAKN.AI, we have created a knowledge base so that AI applications have a way to leverage all the data that an intelligent system needs to perform. If you want to find out more about what we do, take a look at our overview pages and our blog, come to our meetups, join our community or leave a comment below. Thanks to Nicholas D and Jo Stichbury for their meticulous editing and to Jason Liu, our resident ML guy, for his input. Precy Kwan is Chief Business Officer at Grakn Labs. Offshore bean counter turned microfinancier turned tech head. Masters in Land Economy and RTPI Prize from the University of Cambridge. You can find Precy lurking at coffee shops, ramen joints and pub quizzes around London.